Aereo's chances of staying alive are looking slimmer than ever. After the Supreme Court ruled that the live TV streaming service Aereo operated was illegal, the company attempted to reinvent itself as a cable provider that would pay royalty fees to networks for programming. 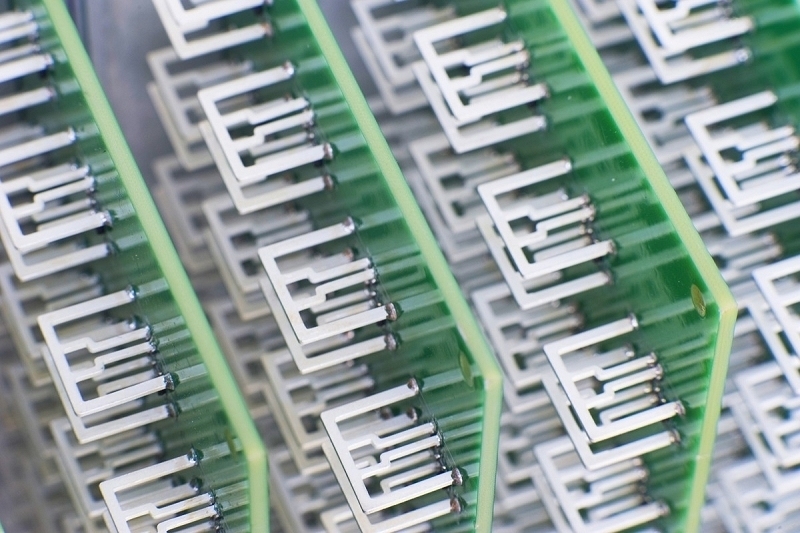 Aereo needed the approval of the court in order to do so but it's seemingly another dead end as the Second Circuit Court of Appeals on Thursday denied Aereo's request to reconsider the case. In the event Aereo wants to keep fighting to stay afloat, they'll need to do so at the district court level. Truth be told, the ruling doesn't really have much of an impact on Aereo's day-to-day operations. That's because the company voluntarily shut down services following the unfavorable ruling from the Supreme Court earlier this summer. You've got to give it to Aereo - they aren't going down without a fight. Following the Supreme Court ruling, the company launched a campaign in which they asked consumers to reach out to their elected officials in support of the service. But as TechCrunch points out, those messages will likely fall on deaf ears as a divided Congress heads into a midterm election season. Aereo could also likely live on if they agree to change their business model to more resemble a DVR service and don't stream live television. Of course, that would seemingly go against everything Aereo believes in so I'd be surprised if they went that route.